Drug charges are some of the most common criminal charges in Delaware. Offenses involving Oxycontin are particularly targeted by political groups and law enforcement, leading to very severe consequences for those charged with crimes concerning these drugs. 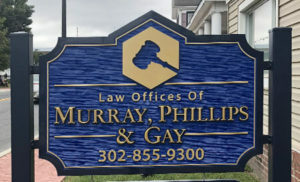 At the Law Offices of Murray, Phillips & Gay, we aggressively defend clients against drug charges of all kinds. 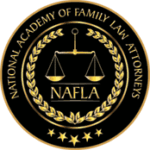 The prosecution frequently overcharges in these cases, making it essential to work with an experienced lawyer to try to get the charges reduced. In more than 15 years as criminal defense attorneys, we have helped hundreds of clients beat drug charges, and we are ready to help you. 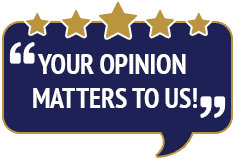 To arrange a free initial consultation with our experienced Oxycontin defense lawyers, please call 302-855-9300 or contact our law firm online. We defend clients against a range of charges related to Oxycontin. When you come to our office, we will do our best to explain your options and what steps you should take as we build a defense for you. Oxycontin: Many people think that because “Oxy” is a prescription drug, not a street drug like cocaine or heroin, the penalties will be light. That is simply not the case. We defend clients against charges of Oxycontin possession, possession with intent to distribute and obtaining the drug through forged prescriptions. A very commonly prescribed opiate-based painkiller is Oxycontin. Oxycontin is the brand name of the generic painkiller oxycodone. Oxycontin is also a very common recreational narcotic in Delaware and is used at schools, bars, parties and on college campuses such as the Delaware State University. If you are pulled over by law enforcement after ingesting Oxycontin, YOU ARE AT RISK FOR BEING ARRESTED FOR A DUI EVEN IF THE OXYCONTIN IS LEGALLY PRESCRIBED. Despite the warnings from the prescribing physician, as well as on the pill bottle, that taking the medicine and operating a motor vehicle can lead to impaired driving ability many people still do it. Taking oxycodone and driving is unsafe for you and other drivers on the road. It can lead to being arrested for driving under the influence of drugs in Delaware. If you are facing Oxycontin DUI charges in Delaware you should call an experienced Sussex County Delaware Oxycontin DUI Defense Attorney. Contact Dover Delaware DWI Defense Attorneys in the Law Offices of Murray, Phillips & Gay to discuss your case. Our Milford, Delaware Law Office can be reached at 302-422-9300. Our Georgetown, Delaware DWI Law Office can be reached by dialing 302-855-9300. 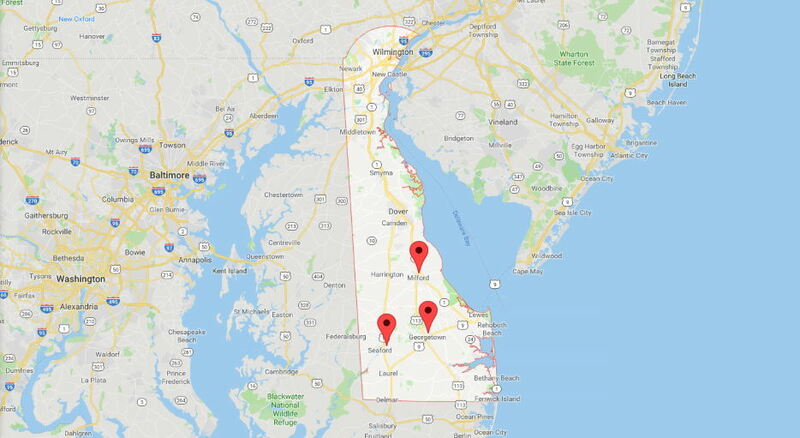 We also have an office in Seaford, Delaware and can be reached at 302-628-9300. You can also email Delaware Oxycodone DUI Defense Attorneys. We have many years of experience defending those accused of DUI, illegal prescription drug possession and other drug crimes in Sussex County, Delaware and Kent County, Delaware. As your attorneys, we will do everything in our power to protect your rights, your future, and your driving privileges. If you were found with illegally obtained, black market or internet purchased oxycodone in the car at the time of the DUI arrest you will face additional charges related to the drugs such as drug possession and illegally obtained prescription medications. The penalties for these charges can be significantly more severe than the DUI charges and can involve fines, fees, community service and jail time. 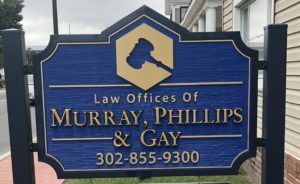 With the severity of the charges and the consequences they can exert on your life, you should not wait to call the Law Offices of Murray, Phillips & Gay to discuss your case by dialing 302-855-9300 or 302-422-9300. Or, you can contact Delaware Oxycodone DUI Defense Attorneys via email. You need an experienced and aggressive defense attorney who truly has your best interest in mind. Let us put our experience, knowledge, and resources to work for you. We also routinely defend non-Delaware residents who have been charged with DUI, drugged driving, traffic violations and drug crimes in surrounding states such as New Jersey, Pennsylvania, Maryland, Washington D.C. and Virginia.